BIO: Stewart Baker established CBI Business Brokers in Atlantic Canada in 1997 and has served as President of the company since that time. 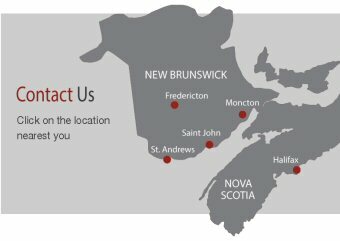 From the beginning, Stu set out to assemble a highly motivated team of professionals with complimentary fields of expertise to create the Atlantic Provinces� only regional business broker. 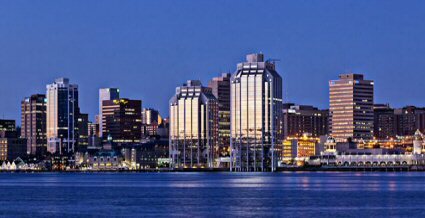 Under his guidance CBI has become the leading business brokerage in Atlantic Canada. Stu brings more than fifteen years of business brokerage experience and over twenty years of legal expertise to CBI clients. 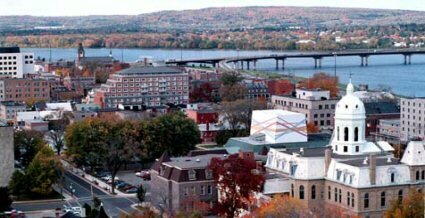 He possesses the required manager�s and broker�s licenses in New Brunswick and Nova Scotia. 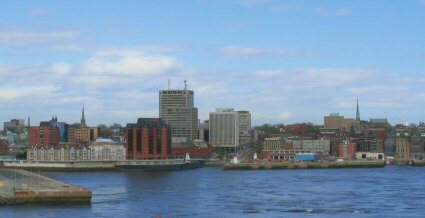 His responsibilities include the overall management of CBI and the supervision of the CBI business brokers in Saint John, Moncton, Fredericton and Halifax. In addition, Stu particularly enjoys working with the owners of businesses that are a little out of the ordinary to develop exit strategies that meet their goals. 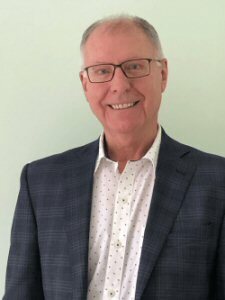 Prior to CBI, Stu practiced law for over twenty years as a partner in a Saint John law firm, concentrating in the areas of commercial, business, real estate and franchise law. 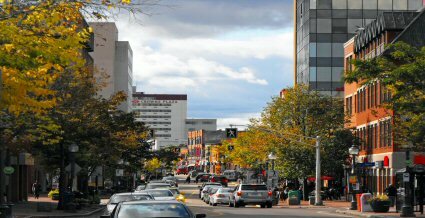 In addition, he has served as General Counsel for a large real estate development company and is a former Chairman of the New Brunswick Employment Standards Tribunal. Stu and his wife, Carol, reside in St. Andrews, New Brunswick.